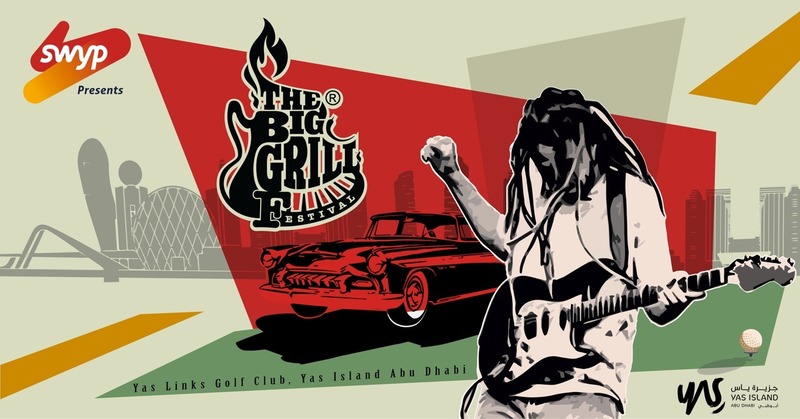 The Big Grill, UAE’s only BBQ and Grill festival, presented by SWYP, will take place at Yas Links on Yas Island on 6-8 December, 2018. This grill and music festival celebrates the art of cooking with fire and smoke bringing chefs cooks and pitmasters from all over the UAE, with a live concert makes Abu Dhabi shining on Yas Island! The steak and meat festival themed GRILLIN’ ‘N’ CHILLIN’ is free to the public and is expected to draw crowds from across emirates uniting in celebration of this unique gathering.